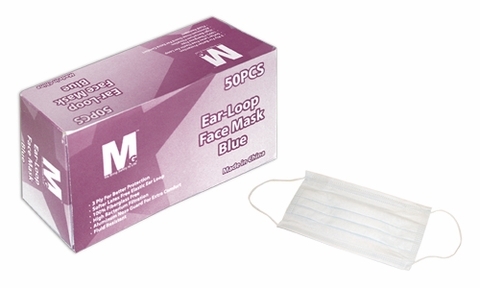 We have 2 more containers of face masks on the way but they will not arrive until November 15th 2009. WE ADVISE TO BUY TODAY BECAUSE MOST FACE MASK VENDORS WILL RAISE THE PRICE ON N95 MASKS AS SOON AS THEY RUN INTO A SHORTAGE or PANDEMIC. The global flu pandemic expected to return to the United States this fall is likely to infect as much as half the population, flooding hospitals with nearly 2 million patients and causing 30,000 to 90,000 deaths, according to the first official prediction of the scope of the coming epidemic. A White House report released Monday 8-24-09 which concludes that the expected resurgence of the new form of H1N1 flu, also known as swine flu, "poses a serious health threat to the United States." All Gloves and Respiratory hygiene stations are currently (in-stock) and on sale at Glovesaver.